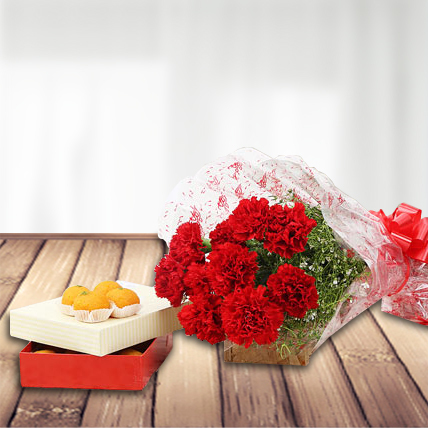 This hamper overflowing with love and happiness is sure to please your dear ones. 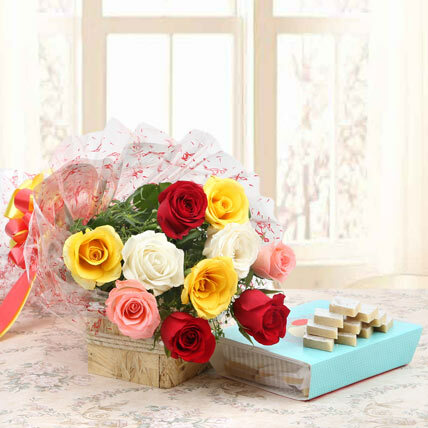 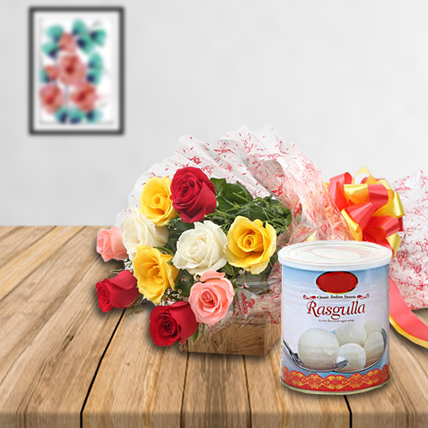 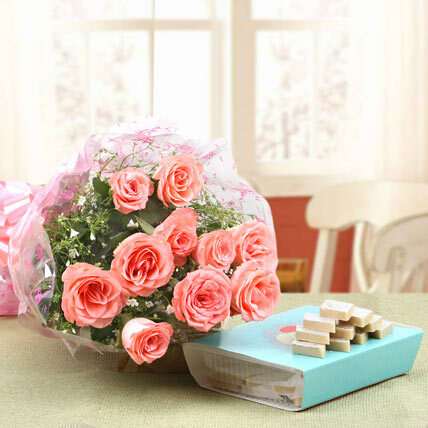 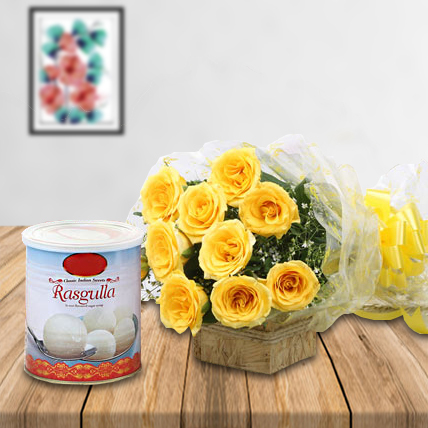 This ultimate treat including mixture of 10 red, yellow, white and pink roses with 1 kg Rasulla tin is sure to make their special day more memorable. 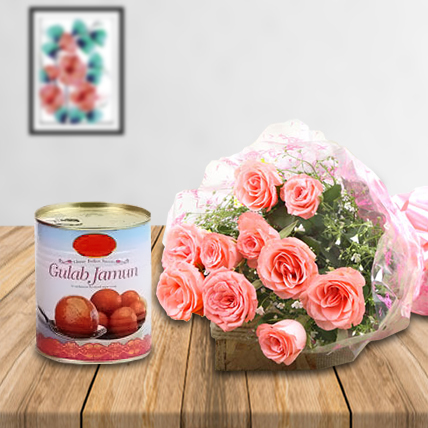 A delightful hamper that defines exclusivity.